This lovely house with three bedrooms and 103 m2 of living space is immediately habitable and . . .
You step back in time when you enter this beautifully renovated manoir currently run as a . . .
A beautifully renovated manoir currently run as an upmarket Chambre D’Hotes. Also included . . .
Venasque. On a quiet hillside offering lovely views over one of the most beautiful villages . . . Situated within walking distance to a lovely market town with supermarkets, shops, bars, . . . This magnificent stone house of 110sqm in the heart of the village will seduce you with its . 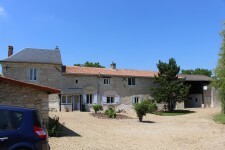 . .
Detached Stone house , large pool and 2 established gites . 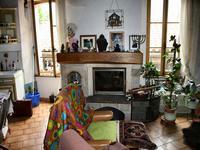 Charming 2 bedroom stone Charentaise house retaining many original features , exposed beams . . .
A riverside property which consists of the main house and an appartment with pool. Only 5 . . . This is stunning! Actually began life as a restaurant and bar for the local factory (that . . . 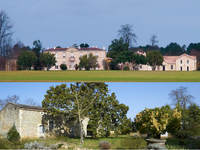 This beautiful domaine is located to the north of Medoc. 1 hour from Bordeaux, 20 mn from the . . . 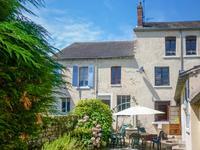 This classic "maison de maître" is nestled in an authentic village with local grocery shop in . 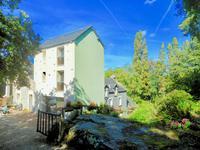 . .
Charming detached 19th century stone house set in well established pretty garden with 2 bed . 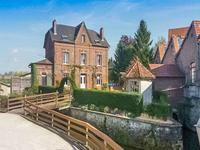 . .
Country manor house with three renovated gites and function/conference suite close to Carentan, with 3 acres of land. This property is in excellent order and is situated in a quiet country location just 5 km . 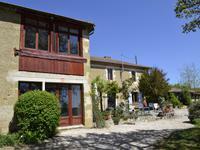 . .
A rare opportunity to purchase an established gite business in Fayence. The 223m² property comprises a 2 bed apartment, a 1 bed apartment and 3 studios and is . . . 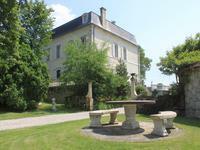 Located behind a walled enclosure, 10 minutes from the Maine et Loire town of Doue La . . . 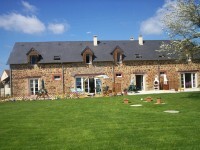 This beautiful 5 bedroom Gascon farmhouse is situated in an elevated position and hosts . 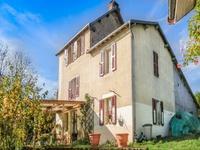 . .
Belonging to an Artist & Musician, 5 bedroom house with music studio plus 2 bed Gite situated in the pretty town of Orsennes close to all amenities. This very interesting well laid out property not only retains a wealth of original features . . . Approached by a long drive, this renovated house is surrounded by rolling fields with not a . . .
Beautiful character farmhouse, in a quiet rural location, situated on the borders of the . 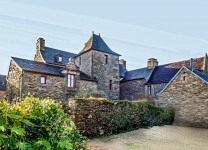 . .
Magnificently redone castle in the heart of Brittany, with geothermal heating, swimming pool, two other houses and large garden! A rare find in a calm rural town, the property has 9 bedrooms in the castle, 5 bathrooms (of . . .
Charming property including a house, guest houses and a gîte, all in stone, dating from the XV-XVIII centuries, near to Agen. 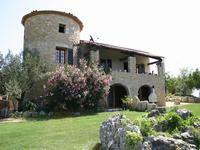 On eight hectares of land, a stone house renovated between 1995 and 2002, with all comforts . 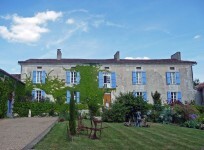 . .
OFFERS INVITED FOR THIS PROPERTY Live in one and have a ready to go gîte to earn income or . . . Unique 5 bedroom house with panoramic views spread out over 3 floors with guest accommodation . . .
Architect-designed house on one level with an independant pavilion in the heart of town in a green setting. Very nice contemporary house of an atypical construction and exceptional standards of 240 m ² . . . Pretty longere in La Borne close to Henrichemont and Bourges 1 bedroom with en suite toilet . . .
Habitable charming stone property, would make an ideal lock-up and go or a lovely home. . . . 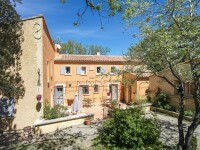 This lovely gite complexe is in the heart of the Gard/Ardèche tourist area. The owner’s house . . . 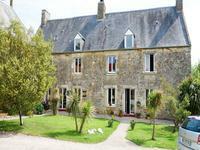 This is a large country house set in the centre of a hamlet only a small walk to local . . . 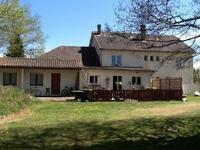 Warm and cosy cottage style house with a private secure garden in elevated position in a . . .
LARGE DETACHED COUNTRY HOUSE WITH STOCKED FISHING LAKE, TWO GITES SITTING ON 5 ACRES OF LAND. 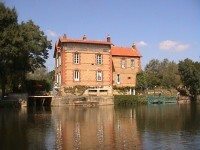 The chance to walk straight into a successful fishing lake business, with gite accommodation, . 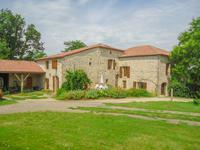 . .
Fabulous Maison de Maitre plus a 3 and a 4 bed roomed house, stables, barns, menage, Wow! 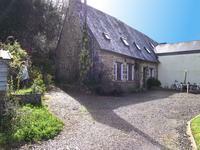 Spacious, private and a lot of possibilities here of a riding school, holiday lets, weddings, . . .
A striking property set over 4 floors, this converted mill offers a comfortable home with . . .
Old 19th century windmill that could easily be converted into a holiday home or atypical gîte less than 5 minutes from schools, shops and services. 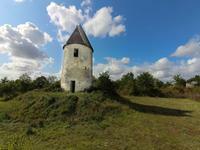 Former windmill, stone construction built in the XIX century to be renovated. In a calm . . .
An historic building which both retains its elegant character yet can provide a comfortable . . . 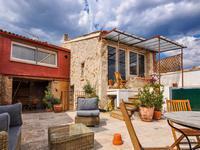 Located in a picturesque , Charming village with market place and several restaurants and . . . 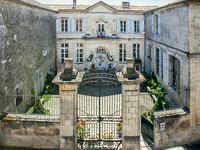 The perfect château to establish a successful touristic activity, restaurant, holiday . 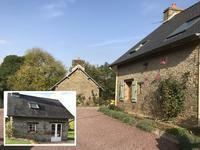 . .
Large character stone house, 4 bedrooms with gite and a one bedroom apartment, Five chambre . . .
On a 16.395 sq m land with woods and meadow as well as a source, a 3 bedrooms house in . . . 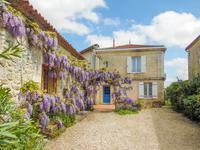 This house is ideally located in between La Rochelle (26kms) and the Marais Poitevin. La . . .
Montgesty- Unique opportunity to acquire a holiday park. 3 bed owners farmhouse, 4 wooden . . . Private yet not isolated. Fully renocated farmhouse with four bedrooms of witch two have . 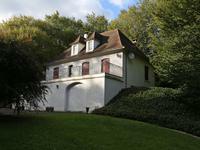 . .
4 bedroom house with covered 12x5m pool and 1 hectare of land in Brantôme. Seclusion and privacy guaranteed with this fantastic property in Brantome. Tucked away down a . . .
DON'T MISS THIS ONE! Perfect and ready to move in holiday or retirement cottages in a . . . Excellent value. This house has great potential , with generous sized rooms. 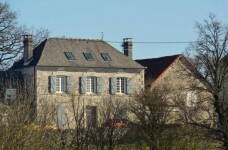 There is a 3 . . .
Great gite complex of three units with additional barn for renovation. 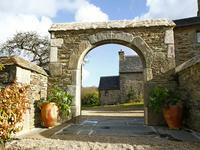 This cleverly designed gîte complex comprises three holiday homes with all comforts in a . . .